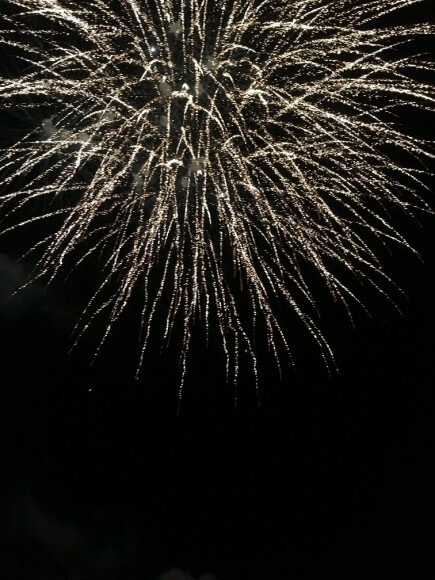 Witham Hall is lit up under a sky of sparkles! 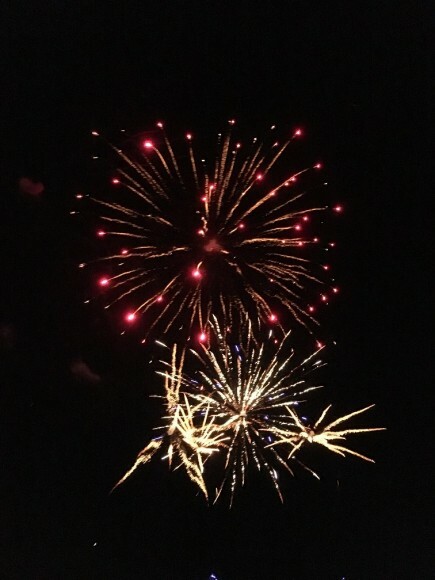 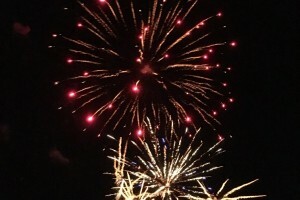 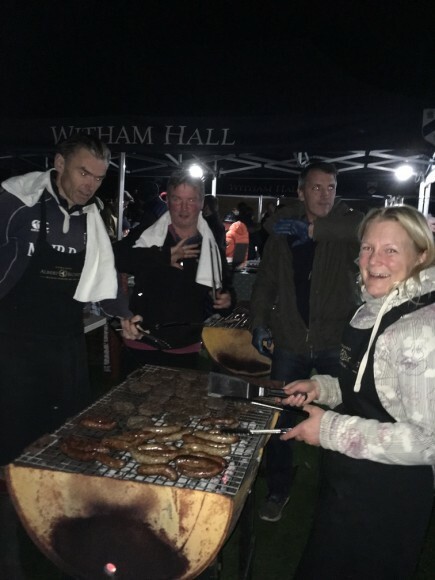 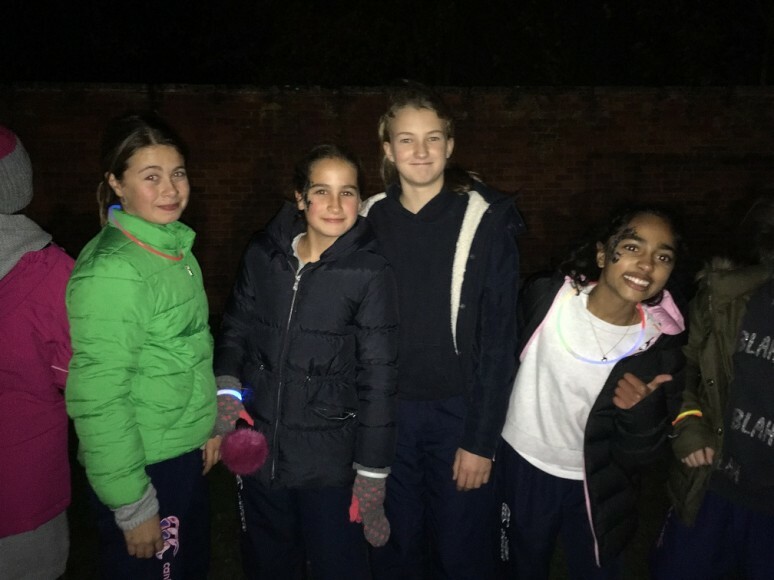 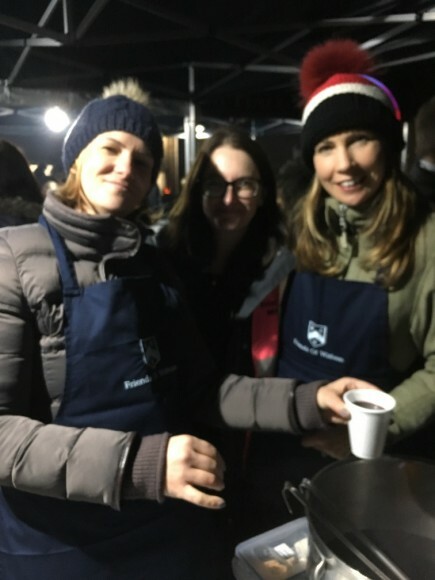 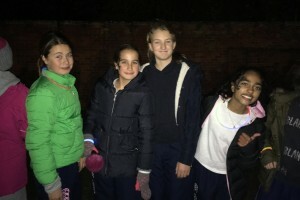 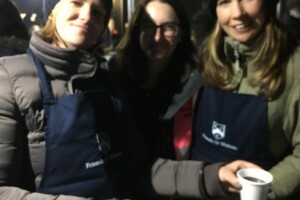 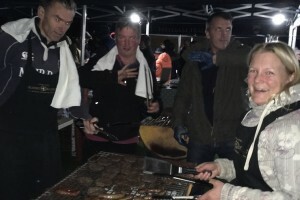 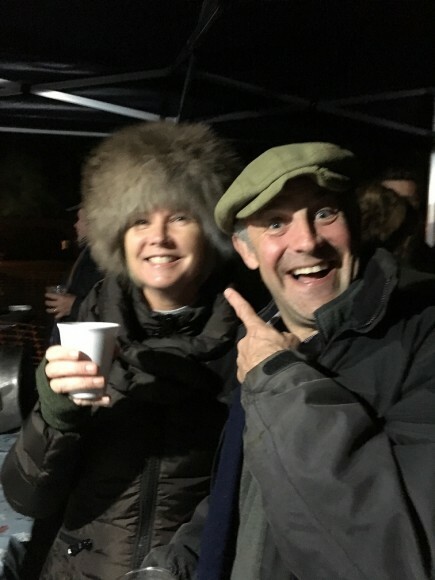 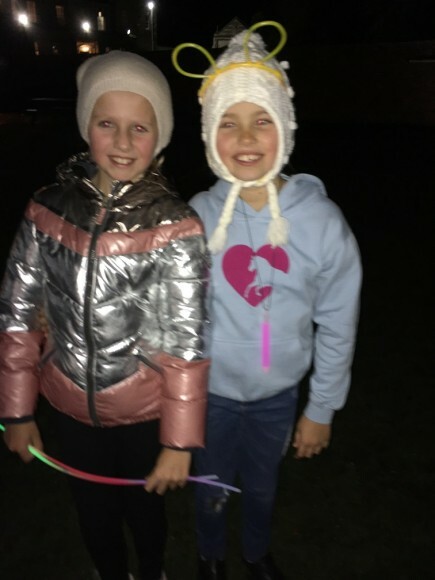 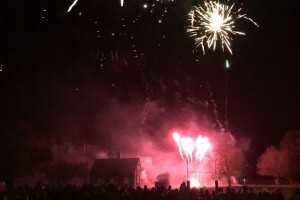 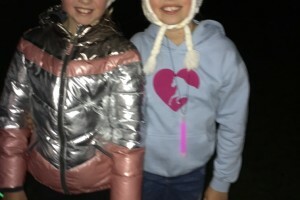 The Witham Hall family gathered for another amazing fireworks display, led by Zoe Howells, the Friends Of Witham team and the full school team. 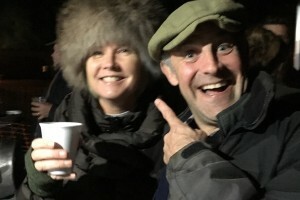 What a magnificent evening was had by all. 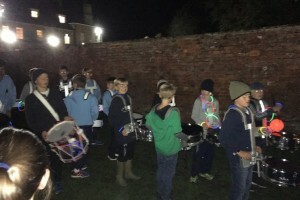 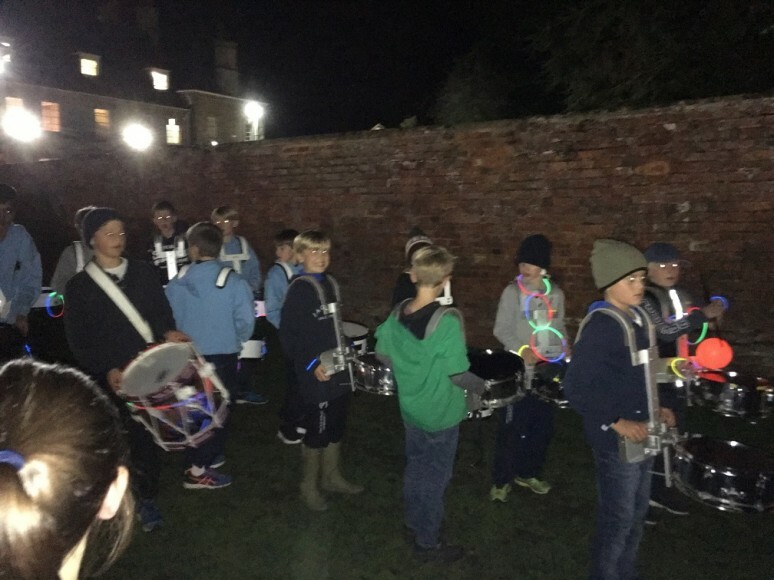 The children and their guests enjoyed hot dogs, burgers, soup and many more delightful refreshments before the ‘Witham Guy’ was drummed in by Mr Dash and his Witham “regiment”. 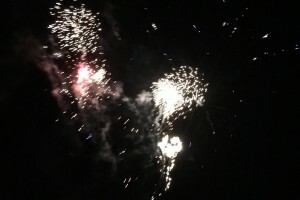 The guy was ignited and the show began! 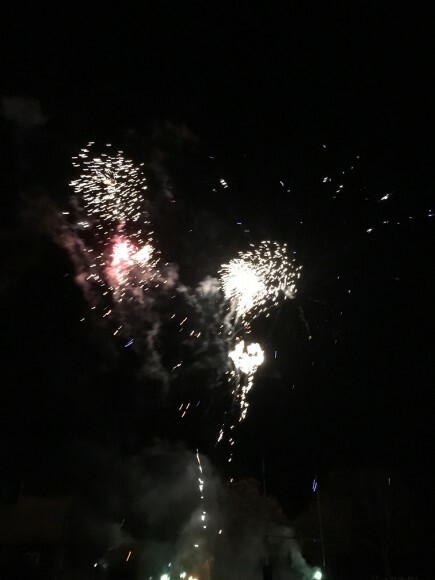 We were treated to a breathtaking fireworks display with a finale to top them all. 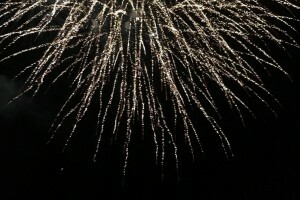 A truly wonderful evening, with the Witham community and beyond, celebrating under one sparkly sky! 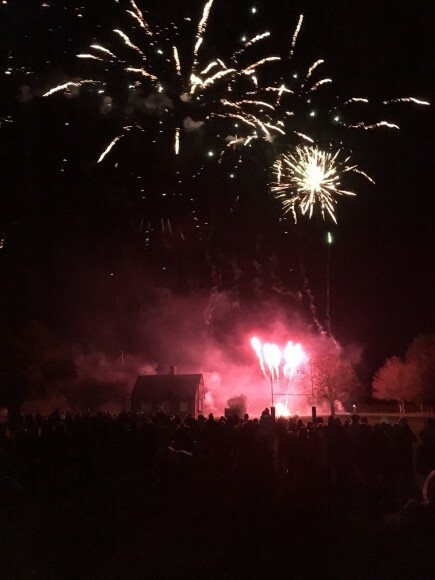 A huge thanks to everyone that made this year’s event one to remember.